Stephen Bond has over 25 years in the printing business and now offers his personal and professional services at Shamrock Press at Cross Street, Kells, County Meath. Stephen Bond combines his experience in the printing industry with a passion for designing, Stephen will help you to turn your Logo ideas into reality, do you want to present your guests with an attractive new menu and simply do not know how to make your ideas for design as reality, talk to Stephen. Shamrock Press offers Black and White and Colour Copying, all A4 and A3 copying can be done at a very keen price, you can have your high quality copies produced at a moment’s notice. 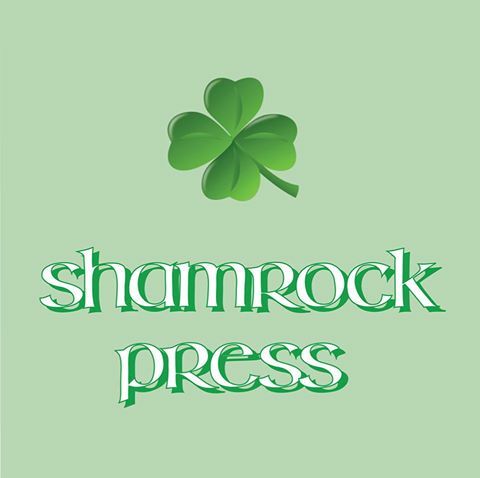 Shamrock Press offers Inkjet Prints with photographic prints to A3 size on either matt or semi-gloss, offering you extra professional prints at keen prices. Shamrock Press can Scan all those important documents or pictures with two different types of scanning technology, you can have your scanning on a standard copier or you may wish to go for the professional image scanner which can reproduce high quality images. Shamrock Press also offers a professional laminating service again sizes up to A3 can be laminated, the laminating service can be completed while you wait using a 150 micron film, larger sizes may also be accommodated, however, ask Stephen to confirm. Have you ever wondered what you could get for that Special occasion, you know, a family Christening, Communion or Confirmation? Why not ask Stephen about his range of Candles that can be personalised to meet your needs, what about a nice or funny personalised mug, Tee Shirt, Calendar, fridge magnet, key ring and so much more for a birthday or other Special event. 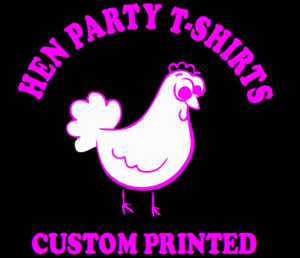 Are you having a Hen or Stag Party, a Social Club outing, why not get a Tee Shirt that says it all! Shamrock Press use high quality Fruit of the Loom white Tee Shirts that are heat pressed, using an Inkjet printer for a high quality finish. Now if you really want to be the best brother, sister, Mammy or Daddy ever, why not make your own fantastic Slimline Banner for that Special Occasion, “Welcome Home John”, “For the Best Mum in the World”, you get the idea! All Slimline Banners are printed on a 255gsm premium white semi-gloss stock, height 329mm and length of up to 10 metres…Colour! Pull-up Banners – Large Format Colour and Much More! Shamrock Press are delighted to have been granted access to many magnificent photographs that have been taken by Mr Ger Power of Kells Camera Club, these professional images can be produced on sizes up to A3 on 255gsm.